I received a complimentary set of the items mentioned below in exchange for sharing about the wonderful initiative that is World Vision today. Want to give gifts that are a bit more special this holiday season? Check out these holiday gift ideas that make a difference. Welcome to the holiday shopping rush! Some of our loved ones are super easy to shop for. Others, not so much. We all know someone we’d love to buy the perfect gift for but they may say they don’t need anything, to give to someone in need instead, or they just already have so much other stuff you don’t know what to get them. When trying to find a holiday gift for those types I love these holiday gift ideas that make a difference from the 2016 World Vision Gift Catalog. What Is The World Vision Gift Catalog? Click here to order from the World Vision Gift Catalog online or you can call 855-WV-GIFTS. What Can I Find In The World Vision Gift Catalog? The World Vision Gift Catalog includes all sorts of gifts for all budgets. Here’s a taste of what you can purchase. – Just about everyone loves coffee so this is a great gift for the person that seems to have everything and you have no idea what to get them. 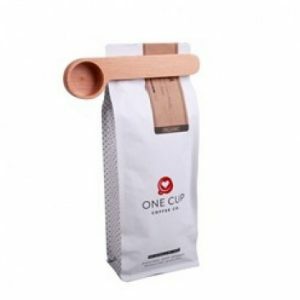 The 12oz bag of whole bean coffee features fair trade coffees from Indonesia, South American, and Africa and features flavors of dark chocolate and berries. It comes with a reusable scoop and costs $75. 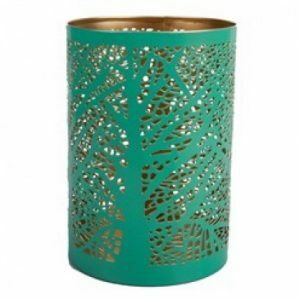 Tree Of Life Votive Holder – This votive holder is so beautiful! For just $65 you’ll not only have a gift that anyone would love to receive but also be helping artisans from India get out of poverty and be able to give their children better education. Upcycled Artisanal Bowl – This is another absolutely gorgeous item that would be perfect to gift some of your home baked goodies in. 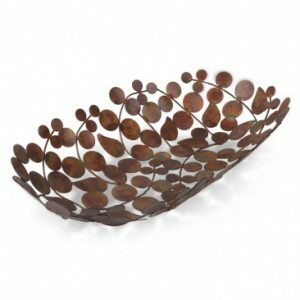 I love that the bowl is upcycled from reclaimed industrial waste such as wires and metal and is such a decorative piece in itself. For $135 you’ll be helping children, families, and communities with this gift. Turquoise Medallion Necklace – I absolutely love all things turquoise and this lovely necklace is such a wonderful gift idea for any fashionista that loves bold jewelry. For $75 you’ll be helping families in Delhi. 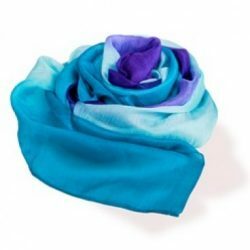 – While I love all the items featured in this gift guide, this scarf was my absolute favorite. I just love the colors, it feels amazing, and just looks so elegant. For $95 you’ll be helping Vietnam’s Ma Chau villagers have a sustainable income with fair trade wages. 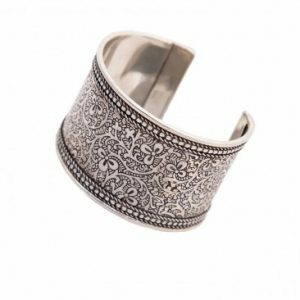 Silver Vines Cuff – This bracelet looks simple at first but is so beautifully intricate once you take a close look. Made of silver and adjustable, it’s sure to be loved by anyone that loves jewelry. For $85 you’ll be helping once-mistreated jewelry workers support their families. As you can see, there are so many wonderful gift ideas from the World Vision Gift Catalog that truly helps so many people in need from around the world. As an added bonus, don’t forget that any gifts you buy are tax-deductible less the item’s fair market value.